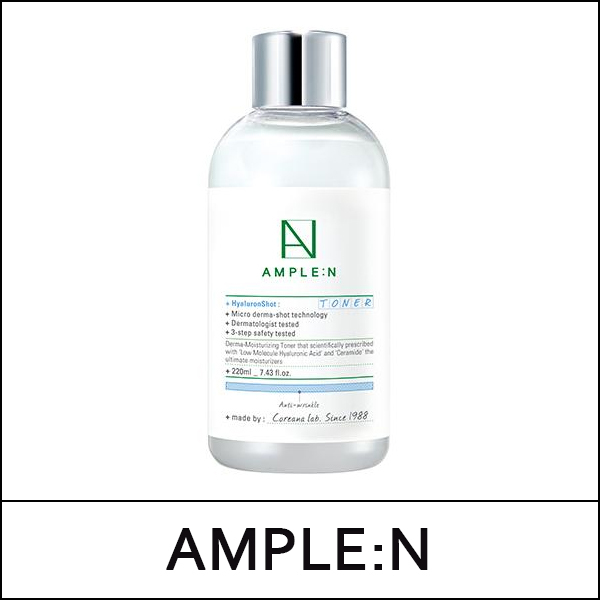 active ingredients and the professional derma technical skills accumulated over 30 years. Maximize the effect with extra comfort for skin. Get away from troubles with the shot. patented xylitol complex prevents the moisture from flying away. cotton pad and gently wipe out from the inside of the face to the outward direction.